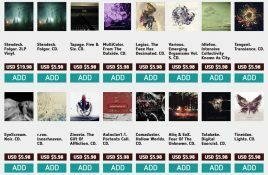 The Canadian industrial music mailorder is cleaning its stocks and has launched a 50% discount sale for Cyber Monday. Follow this link and use the. 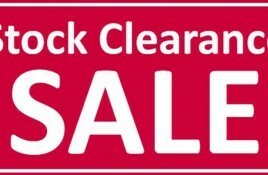 242 Week, that’s the week before International EBM Day, 24/2 and at Storming The Base they have started a true clearance pricing on nearly 200. 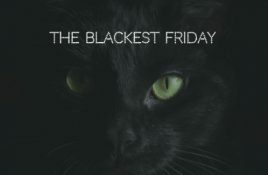 It’s Black Friday sale time at Storming The Base, and besides 100s of records at real dumping prices (as low as € 1,69 as you. Funny stick cleaning action by our colleagues from Storming The Base. The leading industrial mail-order is cleaning its stocks with a very cool action, namely: pay a. 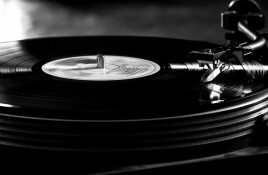 Loyal Side-Line readers will remember that we always have had a soft spot for the now defunct idm, electro label Tympanik Audio which launched in. 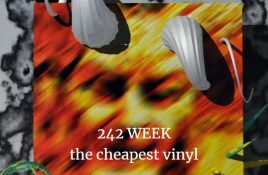 The fine mail order Storming The Base has just launched a massive vinyl sale which they named ‘EBM Week Vinyl Sale’ – you can access. 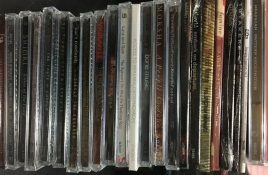 After the Boxing Week sale at Storming The Base for CDs and T-shirts, the industrial mail order also launched a vinyl sale today giving discounts ranging. 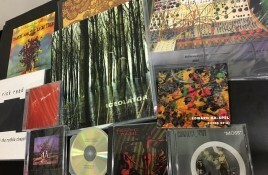 The Canadian industrial music mailorder Storming The Base had a nice surprise for us earlier this week when they sent out this very interesting newsletter.. 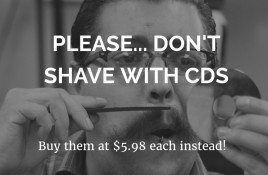 Storming The Base has launched a really funny campaign to push their sale campaign – which actually offers a good deal as you’ll find hundreds. The fine people at Storming The Base are in a midsummer mood so it looks like. They have launched a midsummer sale with super cheap. 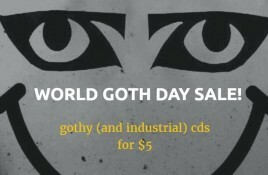 Today the fine people at Storming The Base start a World Goth Day Sale action. 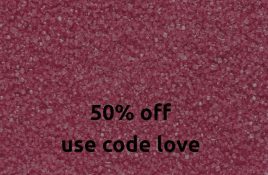 The sale will go all weekend and will be ending. The Canadian mail-order service Storming The Base has just moved into their brand new office. While unpacking they discovered lots of long-lost CDs, vinyls and. 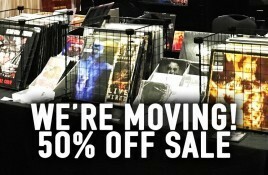 At the end of this month, Storming The Base will be moving into a fancy new, snazzier location. But it seems they are less excited. 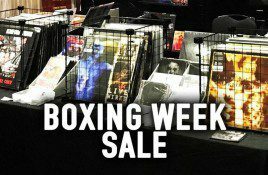 The Storming the Base Boxing Week sale has opened since 2 days. 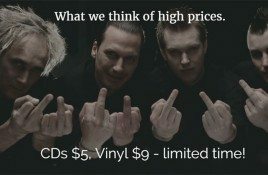 This is the moment to get yourself some super cheap CDs and vinyl.. 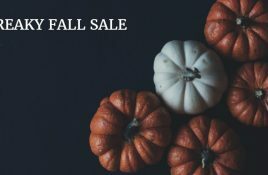 Storming The Base launches Halloween sales in 3, 2, 1…. go! + Artoffact is now shipping from the EU too – cheaper for EU residents! 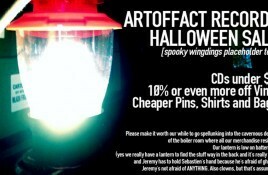 The Canadian online mail-order Storming The Base has launched its Halloween sales on all Artefact releases (in a tongue-in-cheek way if you watch the above banner. Industrial music mail-order Storming The Base has launched the first 2 models in their own T-shirt line. 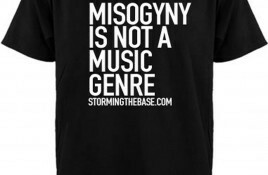 Both “Misogyny is Not a Music Genre” and. Storming The Base goes in End Of Summer Sale Mode for 2 more days – get the link here! 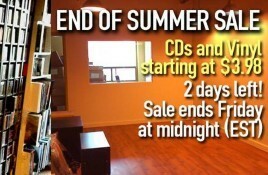 The industrial music mailorder Storming The Base has announced the 2 final days of its End Of Summer Sale. 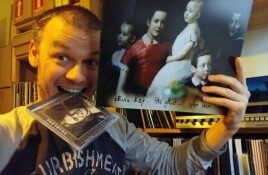 Included are vinyls, CDs and merchandise.